Impact Social is a specialist social media, online monitoring and analysis company. Using big data software Impact Social tracks over 60 million online sites. Whatever is said publicly, in the media or online we can follow live, 24/7 in 44 different languages. This is where our reliance on algorithms ends and human analysis begins. Using big data and human analysis we predicted that Donald Trump would become President of the United States of America. 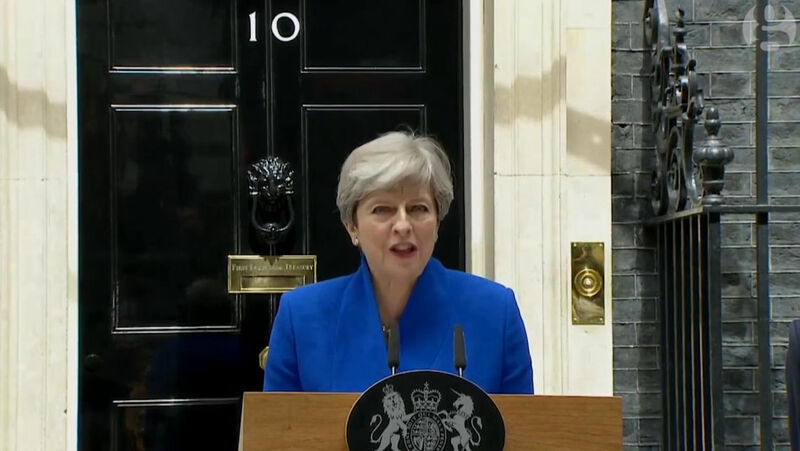 Media and experts were agreed that Theresa May would be re-elected by a landslide. Our analysis showed the Conservative campaign imploding. Our small business tracker provides an accurate indication of UK business sentiment and the changing performance of the wider economy.